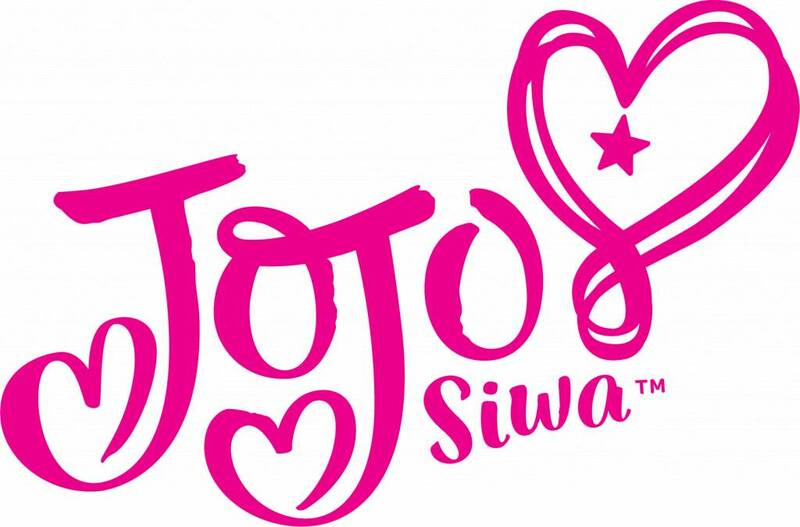 JoJo Siwa is a dancer, singer and actress who appeared on television for the first time in Dance Moms, an American series. After that she participated in several TV programs and now she vlogs her daily life on YouTube. The big bows she wears are her trademark and she has even launched her own accessory line of these bows.